If you are thinking about giving up right now, wait until you read this. Here is why – your worst days come right before success. 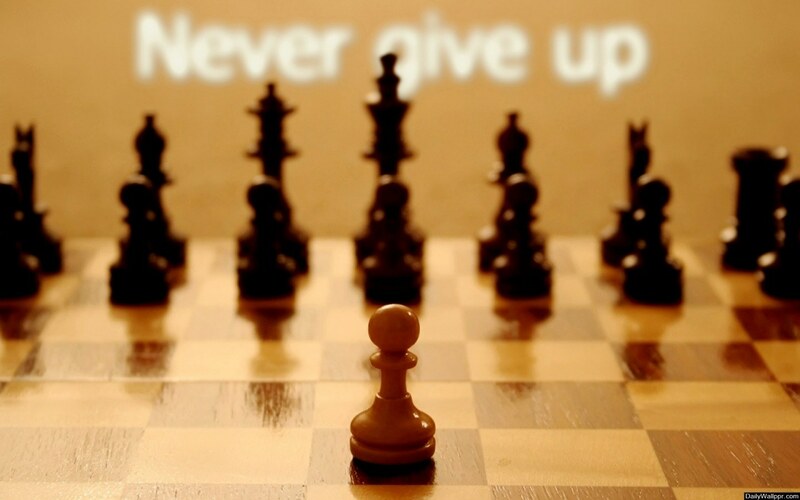 There are 7 big reasons why you should never give up. Let’s go through each step together. 1. Stay alive. As long as you are alive, anything is still possible. Some of these stories are true, but for most of them – you will never know the whole story. Guessing how others succeed is wasting your time. Paul Graham warns every batch of founders at Y Combinator that only 1% of them will experience success really fast. What ends up happening is founders all expect they will be that 1%. You can work for it. But you can’t expect it. Lower your expectations. 3. Remember that you are stronger than you think. At times, you might privately think to yourself that you can’t handle the pressure. You have to persist. And just doing the same thing is not enough. You must try different things before you learn what works. Let’s say of the 99 things you have tried, nothing works well. Will you try the 100th thing? If you think about it, the 99 failures have almost no bearing on the success of the following one, as long as you trying different things. 4. Fake it. Other people will do the same. They will never give up, why would you? Fake success. Everyone does. You should as well. Don’t lie, but act as if you already succeeded. It makes a difference. 5. Don’t compare yourself to people who already succeeded. Never give up if Bob is doing great. You never know how he is really doing. Even if you think you know, you don’t. After you have done all of this, you will fall into the dip. It’s the lowest point in your whole journey, a hopeless-looking place that comes right before success – Seth Godin wrote an entire book about it. If this sounds like baseless motivational talk, think again. When you fall really low, take a bunch of risks and fail people around you, you have nothing to lose – and that is exactly the time you are likely to take you biggest risk and possibly succeed. BizAngel.co is a Business Angel Network accredited by the Malaysian Business Angel Network (MBAN) the official trade association and governing body for angel investors and angel clubs in Malaysia. We strive to bring entrepreneurs and investors in Asia to fuel the startup ecosystem.